Palliative care is a multidisciplinary approach to specialised medical, dietary, physiotherapy and nursing care for people with life-limiting illnesses such as end-stage cancer or stroke or conditions requiring long term care such as Parkinson’s disease or dementia. The care focuses on providing relief from their symptoms, pain, physical and mental stress. 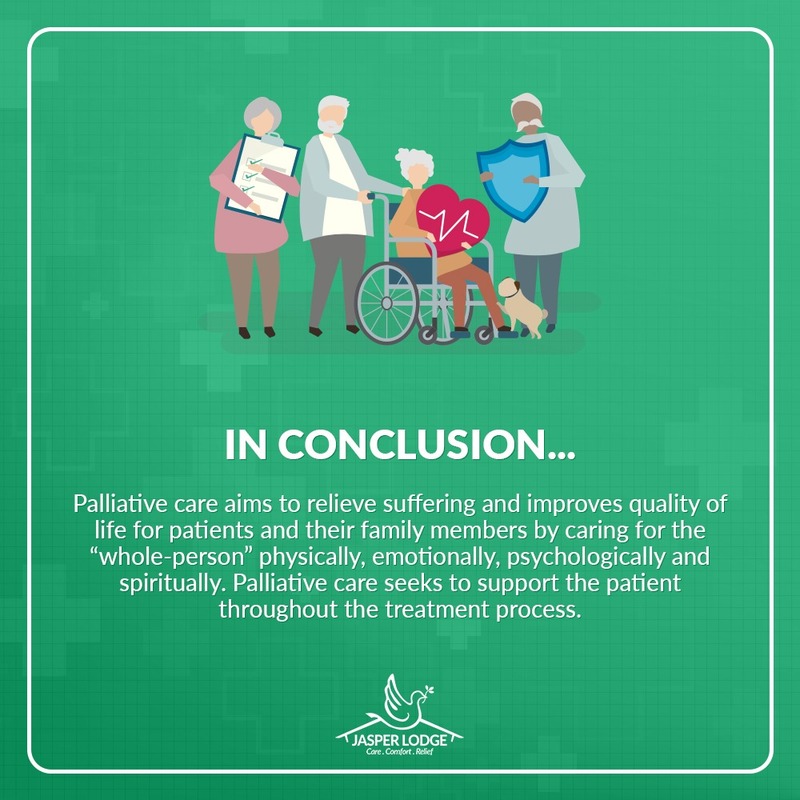 The goal of palliative care is to improve quality of life for both the person AND their family by providing comfort care and supportive care. 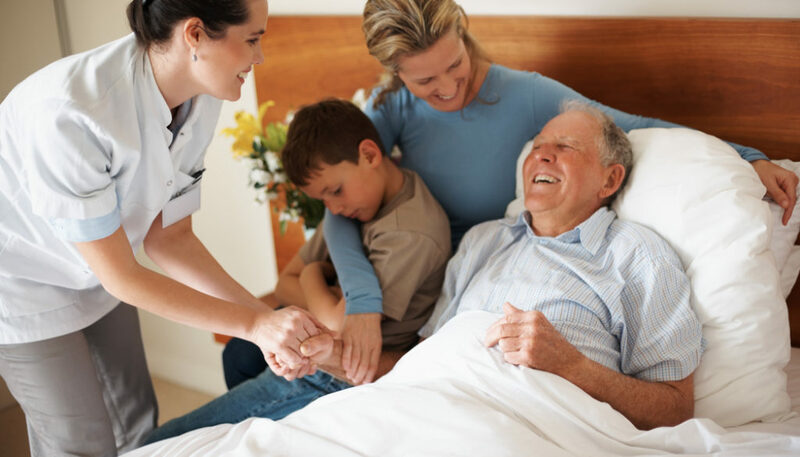 This care can be given in the hospital, at a hospice or in the comfort of the patient’s home. 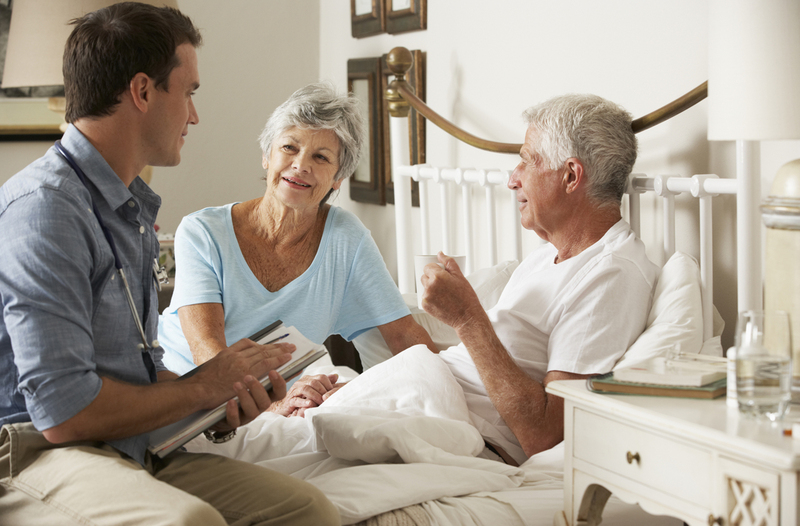 Here are some myths and facts surrounding palliative care. “Hello Dr. Felicia, may I know if you see non-cancer cases?” “Palliative care’s only for cancer patients, right?” “My dad had stroke, can palliative care help?” These are the common questions posed by patients and their families. Although palliative care was originally meant for cancer patients, we have moved to care for other patients who need this holistic approach. By the World Health Organisation’s (WHO) definition, palliative care is an approach that improves the quality of life of patients and their families facing the problem associated with life-threatening illness, through the prevention and relief of suffering by means of early identification and impeccable assessment and treatment of pain and other problems; physical, psycho-social and spiritual. Life threatening or life limiting illnesses are ailments where premature death is the tragic outcome. Life limiting illnesses include cancer, organ failures, physical and mental frailty and neurological diseases. So, does palliative care include the elderly and non-cancer cases? The answer is yes. As people age, chronic organ failure or dementia become highly probable. 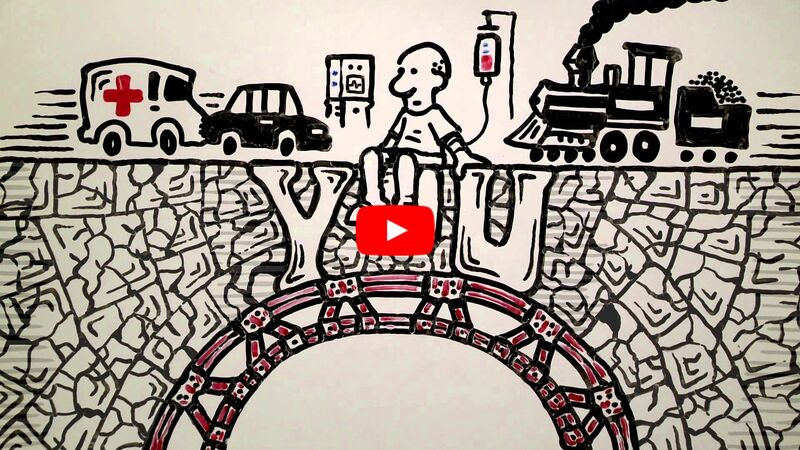 The question is then how does palliative care support non-cancer, elderly or stroke patients? Palliative care aims to improve quality of life (QoL) for patients and their families. But being very subjective and individual, QoL for you may differ from QoL for your spouse or children. But many agree physical symptoms like pain, breathlessness, confusion or emotional symptoms like anxiety and depression affect one’s QoL. So the prevention and relieving of suffering does improve patients and families’ QoL. This means, controlling physical symptoms and addressing psychological distress remain the aim of palliative care. In palliative care, the approach we adopt is holistic care. We focus not only on the physical component but also the psychological, social and spiritual aspects of a person’s being. We believe that when a patient suffers, all these components are interlinked. For example, a patient with chronic kidney failure may experience shortness of breath. When the patient is unable to breathe properly, he will be extremely anxious because he does not know if the next breath will be his last. And when he sees no hope, he becomes depressed. He may even question God on why is he suffering so much. Socially he may be withdrawn as he is unable to move out of his house because of oxygen dependency. His family is anxious because every trip to the hospital costs them time and much money. 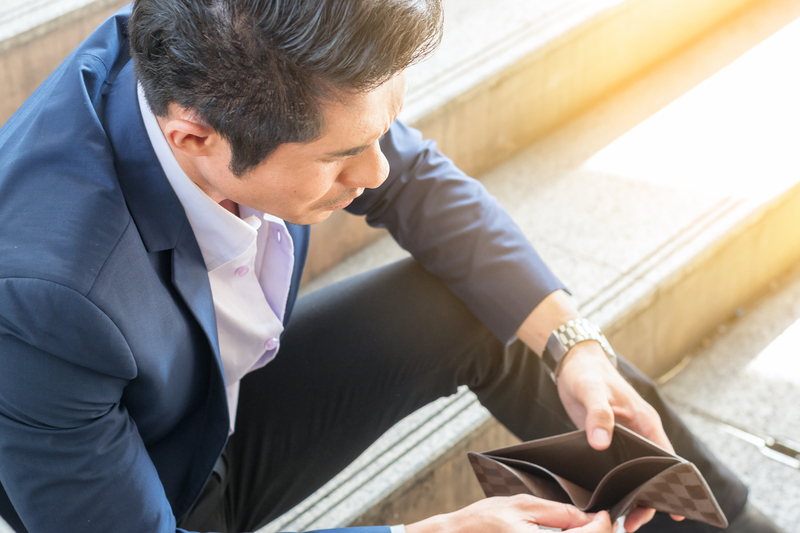 So if you assess the situation, you will understand how an illness affects the different aspects of one’s life.  The main objective is to help patients live their life to the fullest while they still can. The time when all treatment fails will come and patients will need to face the last part of their life’s journey. Supporting care for cancer and non-cancer is the same, in principle. We focus to ensure the patient is as comfortable as possible. 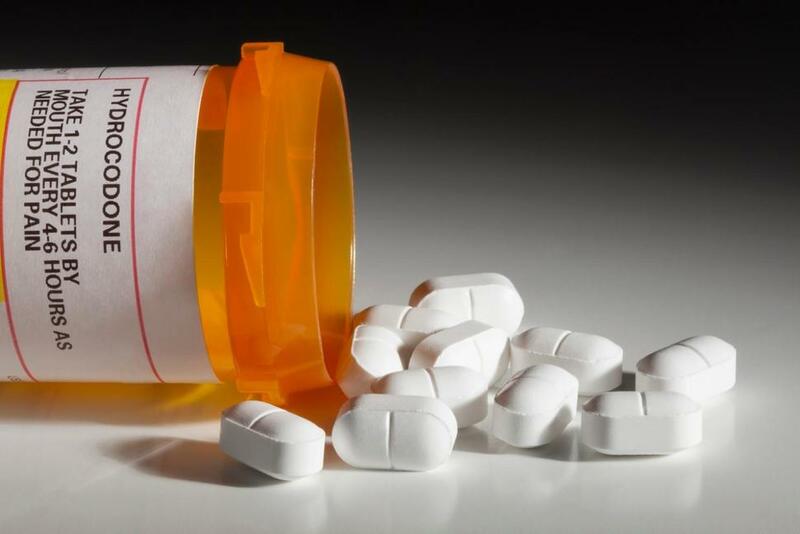 As death draws nearer, many patients are often too ill to talk. Hopefully most of the psychosocial issues are already dealt with and we can focus on keeping them comfortable. 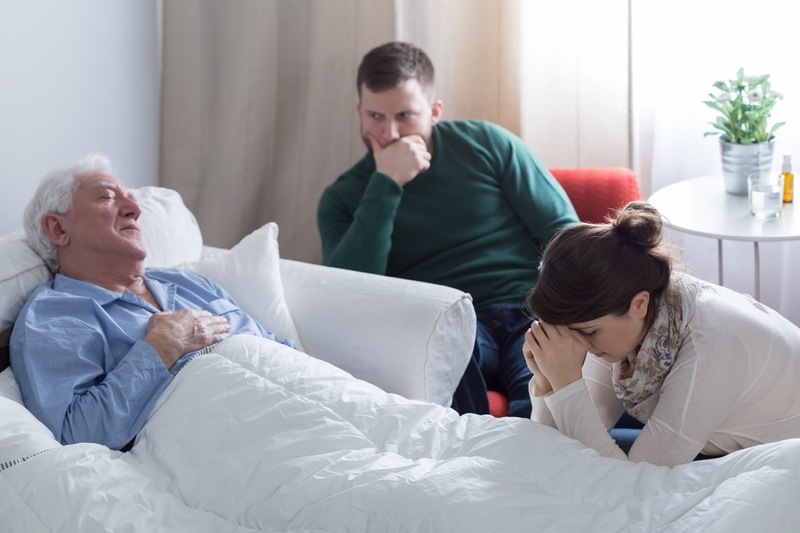 Having someone walk with anxious family members, by explaining to them the process of dying, prepares them to cope better with the eventuality of death. We understand that the grieving process is different for everyone. The team will normally check in, on the late patient’s family to ensure that they are coping with their loss. 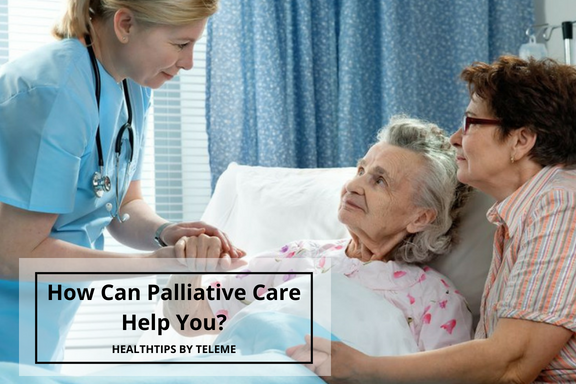 Ultimately, we all want to die peacefully and with dignity, and with our family taken care of, and this is where the palliative care team plays its somber role. Dr Felicia Chang Chui Fun (MBBS, Ind), Grad. Cert. Palliative Care (Aust) is a Palliative Care Practitioner at Beacon International Specialist Centre. She also operates independently and has clinched a number of awards, including Ten Outstanding Young Malaysian 2015 and The Great Women of Our Time 2015 by Women’s Weekly. In summary, palliative care is a multidisciplinary approach to specialised medical and nursing care for people with life-limiting illnesses such as end-stage cancer or stroke. It focuses on providing relief from the symptoms, pain, physical and mental stress of a terminal disease. The goal of palliative care is to improve quality of life for both the person AND their family. It is comfort care and supportive care. This care can be provided by a multi-disciplinary team consisting of oncologists, nurses, physiotherapists, dieticians and counsellors who work together with the primary care palliative care doctor to provide additional support. This care can be given in the hospital, at a hospice or in the comfort of the patient’s home. When a patient is referred for general palliative care, his/her symptoms will be assessed using the Edmonton Symptoms Assessment Scale (ESAS), in which there are eight visual analog scales (VAS) of 0 to 10, indicating the levels of pain, activity, nausea, depression, anxiety, drowsiness, appetite and sensation of well-being. On the visual analog scale, 0 means that the symptom is absent and 10 that it is of worst possible severity. In patients with cancer, the Eastern Cooperative Oncology Group (ECOG) scale is used assess disease progression and how the disease affects their day to day activities. Scale 0 means patient is well and able to carry out all activity to Scale 4 where patient is bed bound and needing supporting all the time. 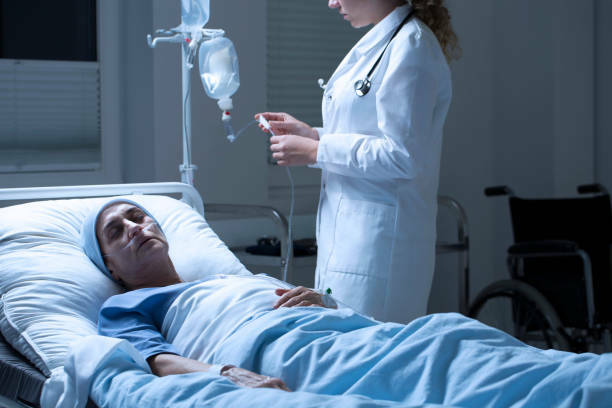 The goal of palliative care management is to reduce the patient’s emotional, psychological and physical distress such as nausea, vomiting, dry mouth, loss of appetite, pain and shortness of breath. There are several methods to address this and includes counselling, relaxation therapy and medication. As a relative, spouse or child of the patient, taking the role of a caregiver will be challenging. Many caregivers may feel sad, grief, hopeless, lonely, afraid, angry, guilty or worried. There is no right or wrong way to feel or react. Do whatever you can and reach out to the palliative care team to help out. 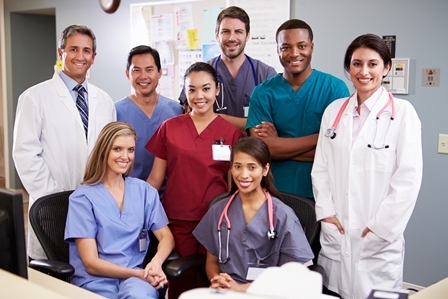 Palliative care is teamwork because doing all the work single handedly can be overwhelming and exhausting.